D-cube city, connected with Sindorim Station, is the largest Multi-cultural center in the southwestern region of seoul, consisting of shopping malls, cultural facilities, a hotel, restaurants and a park. 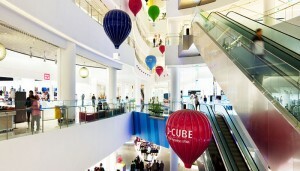 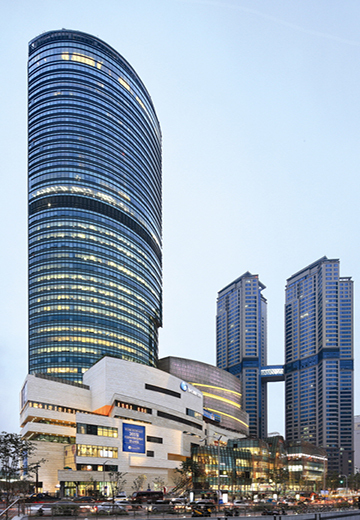 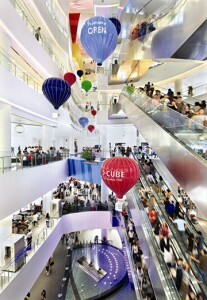 The 8 floor D-cube Department store is housed in D-cube city, with the unique architectural concept of the first circular department store in the country . 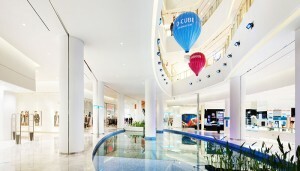 The store is also the first to have the three global SPA brands of ZARA, H&M and UNIQLO. 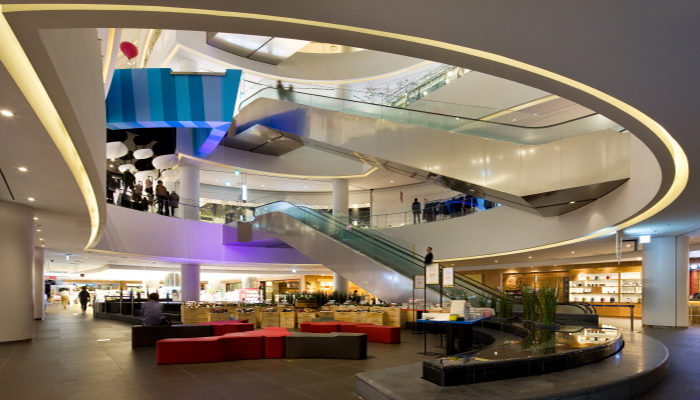 The korean Food street located on the second basement floor is a mega-sized food court covering about 1983m² of floor area with over 700 seats. 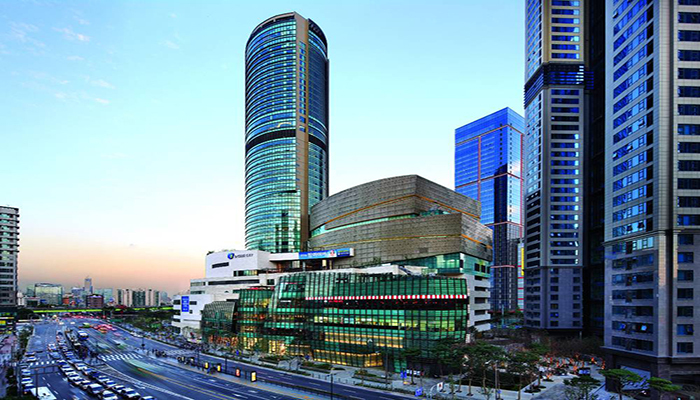 experience many different korean delicacies.